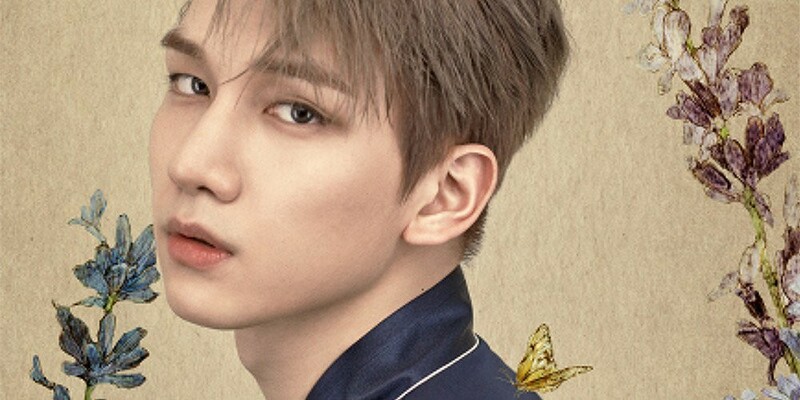 VIXX' Hyuk assured fans he's doing fine after injuring himself at the group's concert in Japan yesterday. On May 3, Hyuk shared the lovely photo of delicious strawberry milk below on Instagram along with the message, "Hi, everyone. You worried a lot about me, right? I'm currently resting after getting treatment yesterday. A big part of me feels sad and apologetic about the change to our upcoming schedule, but since you're telling me not to be sorry, I'll just feel sad instead!" He continued, "I'll keep your hearts in mind and return your love with better performances once I recover. Please look forward to it. I talked to you guys about health all the time, but I ended up getting injured... It's a little embarrassing. I hope you and I stay healthy, and I hope only good things happen to us! Fighting. (With strawberry milk when I have a full stomach.)" As previously reported, Hyuk is suffering from a swollen eye and minor chin injury. He won't be able to attend VIXX' fan meeting on Friday, but it looks like he's healing up nicely.